Serving: ND MN and surrounding areas. 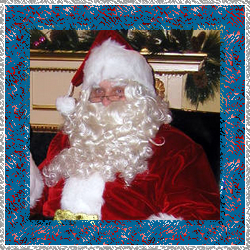 Book a Santa for your North Dakota holiday event this Christmas season. This Santa is brought to you by Express Yourself of SingingTelegramMN.com Singing telegram characters of the season include: Santa, Father Christmas, Mrs. Santa, Ms. Santa, Albert (elf), Frosty, Bart the Christmas Bear, a Xmas Tree, Rudolph, Elaine the elf, among others. 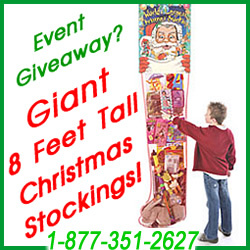 Call today and book your singing telegram for your holiday party or event.